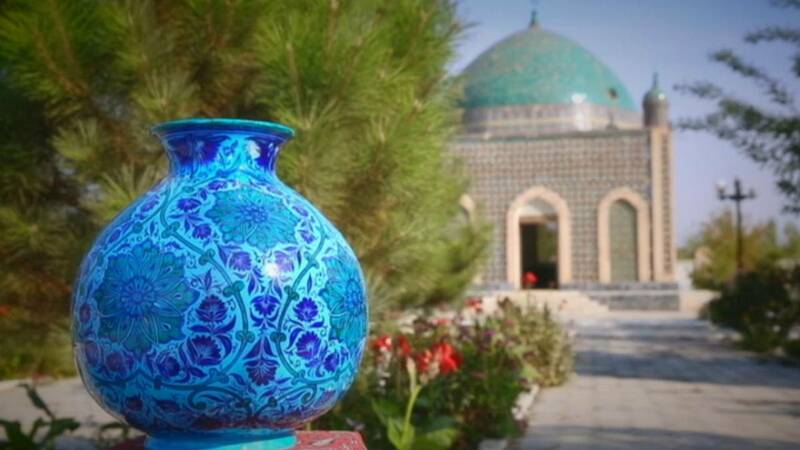 Our Postcard this week comes to you from the Fergana Valley in the east of Uzbekistan, with a visit to one of the most famous centres of ceramic production. The blue ceramics of Rishtan are known around the world, with traditional methods and designs that go back many generations. Postcards paid a visit to the workshop of a Master of Ceramics, Rustam Usmanov. The Usmanov family has a museum inside their workshop, as part of new efforts to safeguard precious designs of the past.